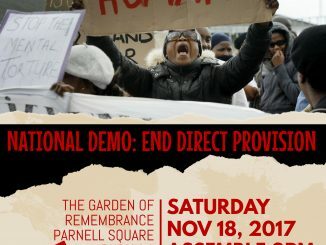 The Direct Provision Challenge: Living on €19.10/week. 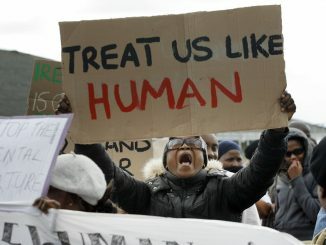 This is the amount asylum seekers in direct provision get. How do you live a €19.10 per week? From Monday, 5 December – To Sunday, 11 December. 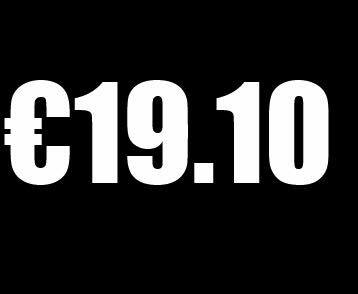 – You have only €19.10 to spend for the week. – Your meals are paid for separately, not included in this allowance. – For those who travel to work or school, these travel expenses are not part of this allowance. – All your other expenses are to be paid from this allowance. So, how do you live on €19.10 per week? 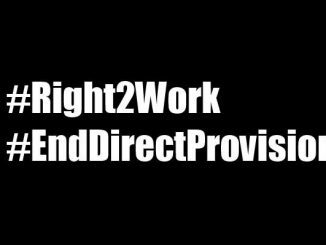 Are you willing to take the Direct Provision Challenge?